Morton Hall is located at the intersection of Ukrop Way and Jamestown Road, southeast of Jones Hall. Morton Hall currently houses the most academic offices on campus, including Africana Studies, Asian and Middle Eastern Studies, Classical Studies, Economics, Gender Sexuality and Women's Studies, Global Studies, Government, International Relations, Sociology, and the Thomas Jefferson Program in Public Policy. 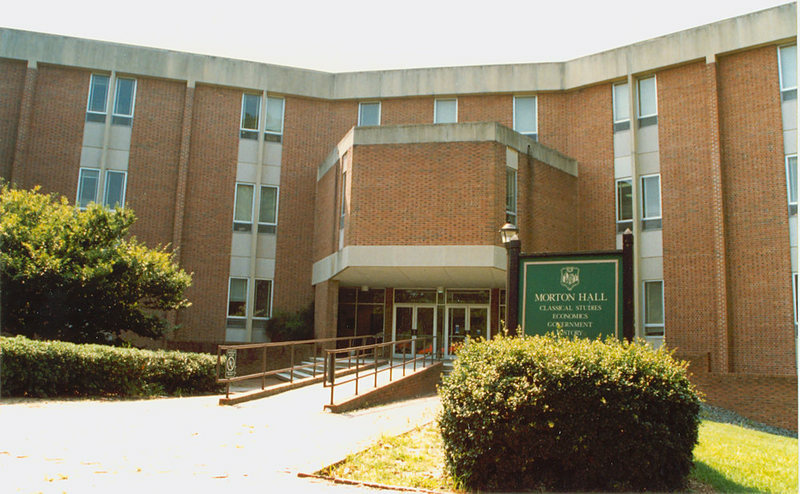 Morton Hall opened for use in 1972 and housed the Marshall-Wythe Institute, the John Marshall Papers, and the Departments of History, Sociology, Government, and Economics. 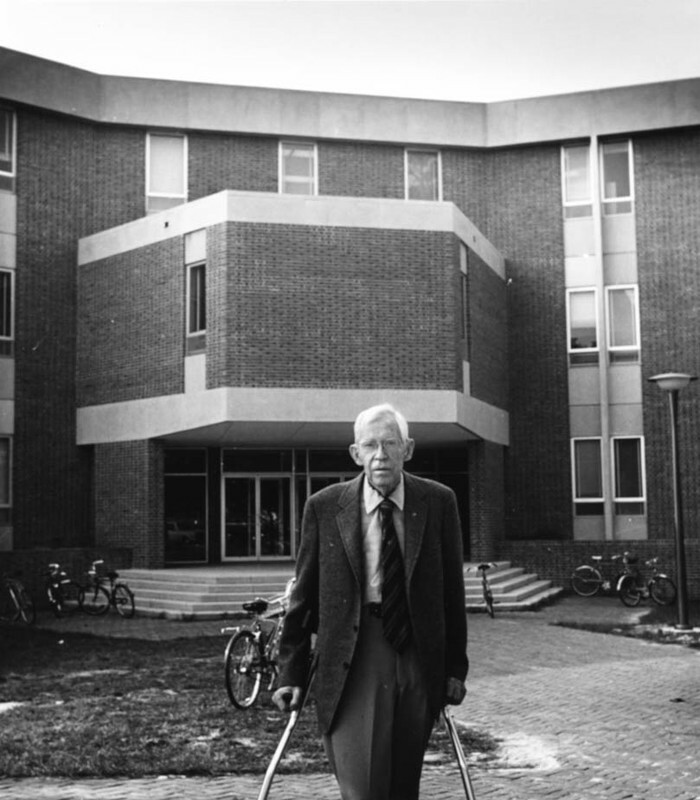 It was dedicated in December 1973 as Richard Lee Morton Hall to honor the long-time William & Mary professor and historian. Ever since Morton Hall was constructed, there have been countless renovations to help maintain it. 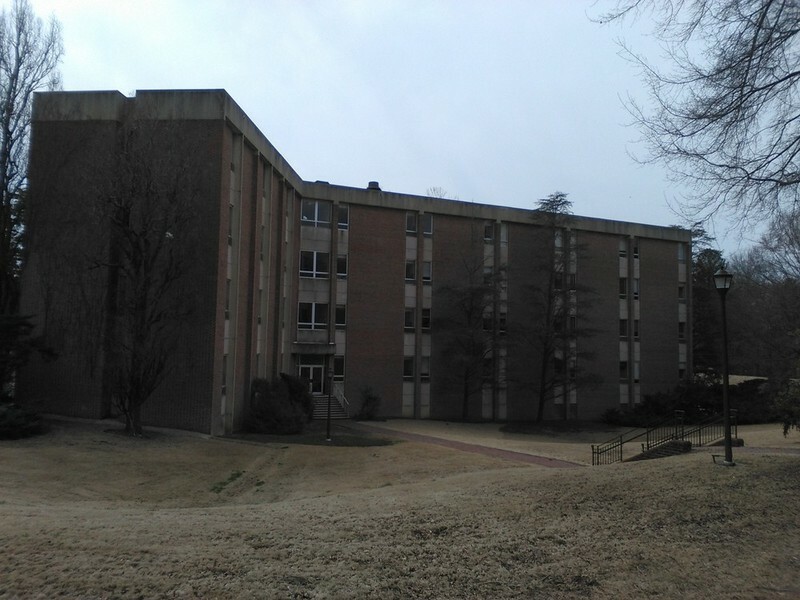 Morton Hall, 2015: A photograph of the exterior of Morton Hall taken in 2015. ~ Source: University Archives Photograph Collection, UA 8. ~ Creator: College of William and Mary. Morton Hall, undated: The exterior of Morton Hall. ~ Source: University Archives Photograph Collection, UA 8. ~ Creator: College of William and Mary. 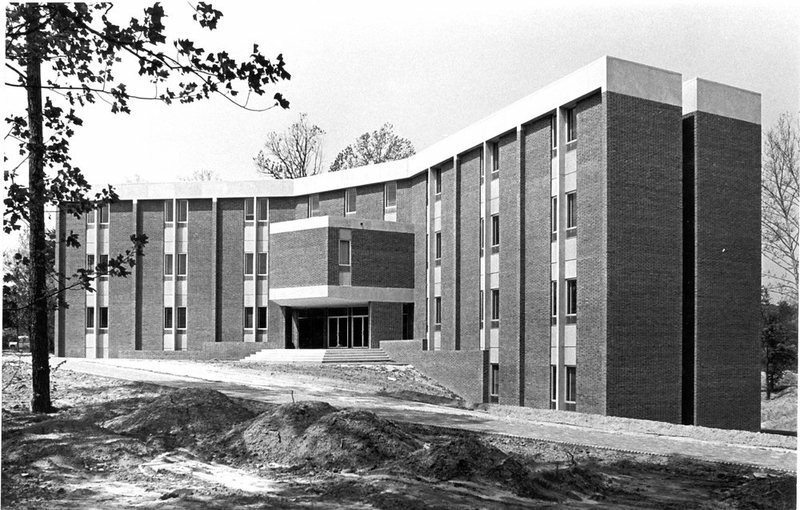 Morton Hall, circa 1972: Morton Hall shortly after opening in 1972. ~ Source: University Archives Photograph Collection, UA 8. ~ Creator: College of William and Mary. Morton Hall, undated: An undated image of Morton Hall. ~ Source: University Archives Photograph Collection, UA 8. ~ Creator: College of William and Mary. 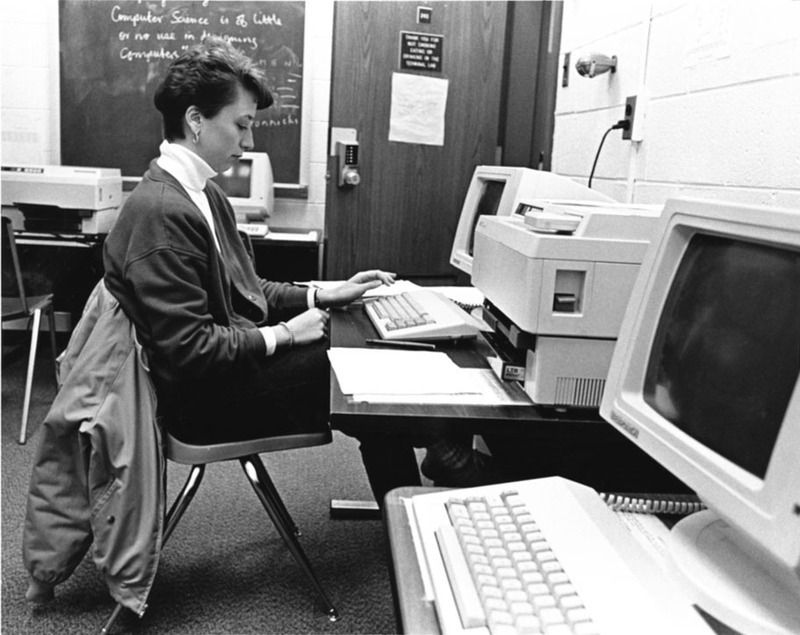 Morton Hall interior, undated: An undated image of grad student Cathy Smylie in a letter-quality printing room in Morton Hall. ~ Source: University Archives Photograph Collection, UA 8. ~ Creator: College of William and Mary. 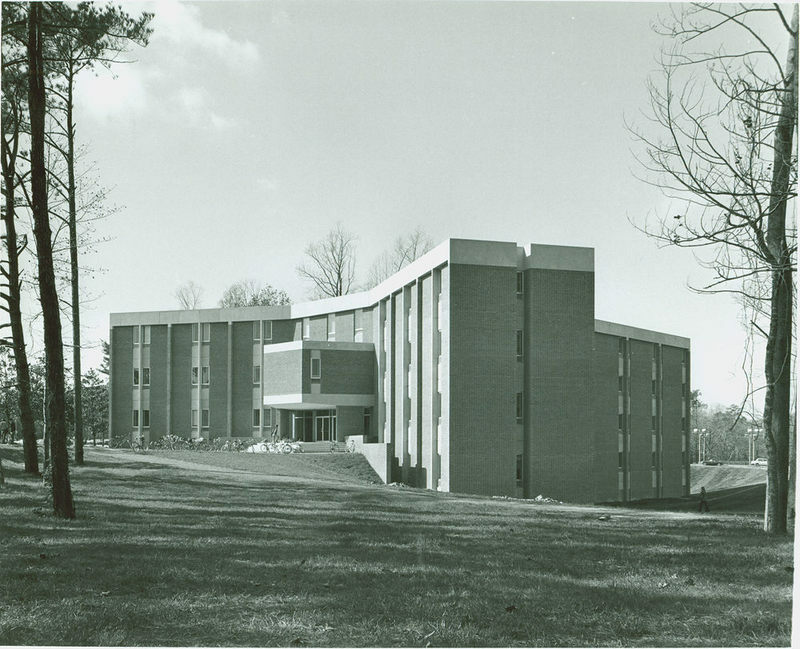 Special Collections Research Center, Swem Library, College of William and Mary., “Morton Hall, Constructed 1970-1972,” TribeTrek, accessed April 26, 2019, https://tribetrek.wm.edu/items/show/33.